Happy Victoria Day…….What’s That, You Say?? This is a repost of what has become my annual, “Victoria Day” post. I hope you enjoy it, no matter your location on the globe! Ah yes, Happy Victoria Day! Today is Victoria Day in Canada; however, not in the Province of Quebec. I shall not endeavor to get into the political complications as to why this is so, except to say its underpinnings fall heavily upon the shoulders of the English/French settlement of Canada. Okay, now that I have that out-of-the-way, let’s take a look at why (most of) Canada has this holiday. The holiday is to celebrate the birthday of Queen Victoria, monarch of Britain; it began on her birthday, May 24th, 1854, when she was 35 years old. 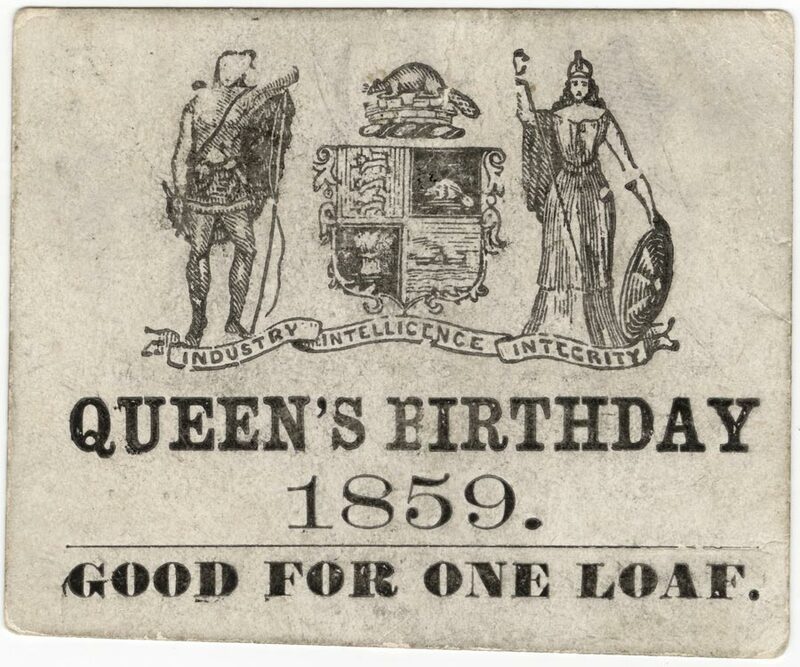 The holiday was referred to as the, “Queen’s birthday”. 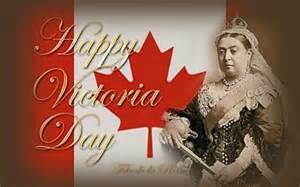 After her death in 1901, a law was passed to refer to the holiday as, “Victoria Day”. Now, at this point I certainly could not blame you if you are thinking, okay, there it is then, the holiday as it is today! Aha! Much more complicated than that! There is this little piece of legislation that, in 1904, also made the same date, “Empire Day” throughout the entire British Empire (Canada included of course). “Empire Day” is now called, “Commonwealth Day”; it’s held in March and celebrated in various commonwealth countries in different ways. It’s not a public holiday, nor is it well-known (I can see the Canadians shaking their maple leaf heads at me: “What is it?”). Back to the Queen, as it were. 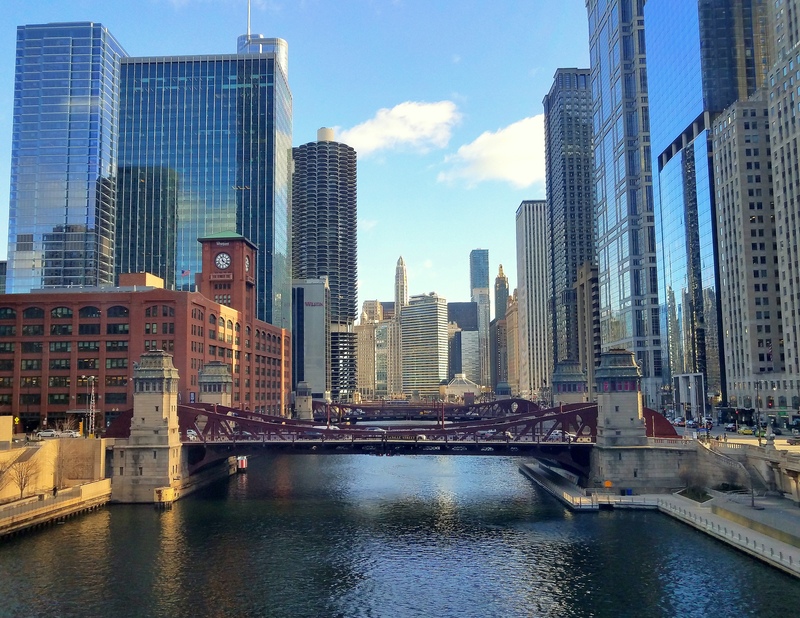 Along the way, the holiday was moved to the Monday preceding May 25th. Wait! There’s more holiday mayhem! To include celebrations for the reigning sovereign’s birthday at any given time, yet another day was added to accommodate even more flag waving and birthday cake eating, as far as I can see. Of course this date was changed over time. 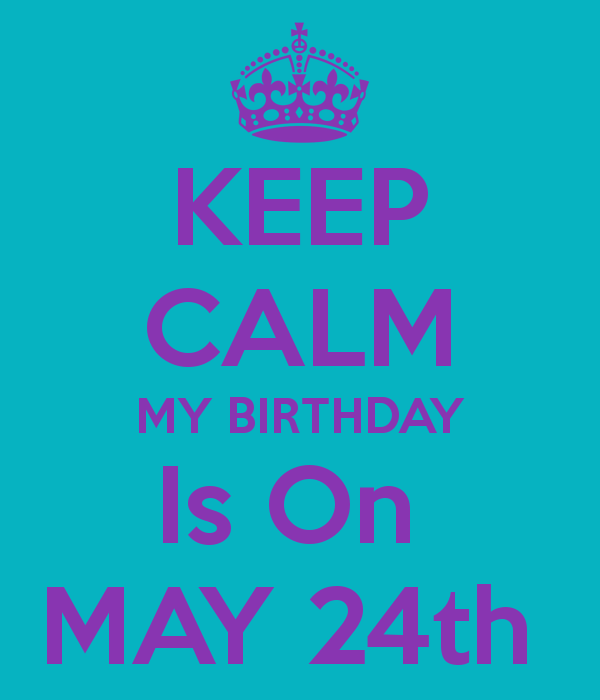 Why could they not pick one date for everybody’s birthday and have a big ‘ol hootenanny? And unless things have changed in the past ten minutes, which they could very well to be sure, Victoria Day and the, “Queen’s birthday” (wait until there is a King at the helm, then we’ll all be in for it) are on the same day. 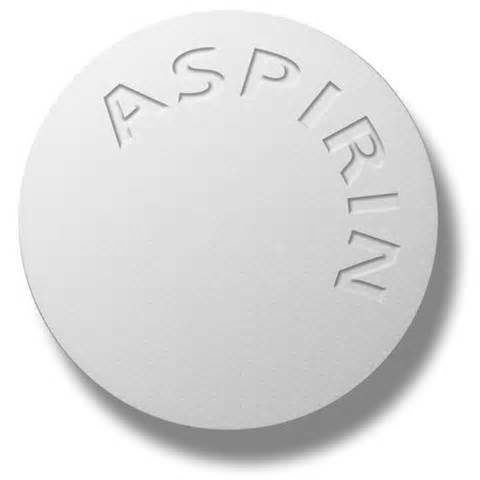 Do you need one of these gargantuan aspirin after reading all of this holiday happenstance? Be my guest, I’ve got plenty! Free bread! How can you go wrong with that? Hhhhmmm, wait a minute. Do you see a theme going on here? Beer and bread both have: YEAST! I know, perhaps one day Victoria Day will be celebrated with plums! Mom remembers singing it when she was a child. So we’ve got free bread, beer, and a holiday! Wow! 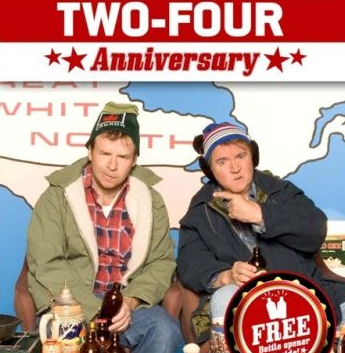 Happy Victoria Day, May Long Monday Day, May Two-Four Weekend Day, and good ‘ol Monday! Beer, bread, or both, enjoy the day!! Love this!! I recall the big hoopla several years ago when Quebec was attempting to get itself out of Canada, I still believe that would be a bad thing for the province. Perhaps they should chip the province loose then float down the Saint Lawrence then to France? 😜 By the way, I knew what Victoria Day is! I’ll take that as a great compliment Cher!! I’m polite by nature, love to help strangers and chat with them too. Having lived in Canada for two years several years ago, I feel the attachment and loyalty to a people I loved living among and respect very much. My ex wife found it interesting that I’d hum the Canadian National Anthem occasionally! Sounds like a great holiday to me! !